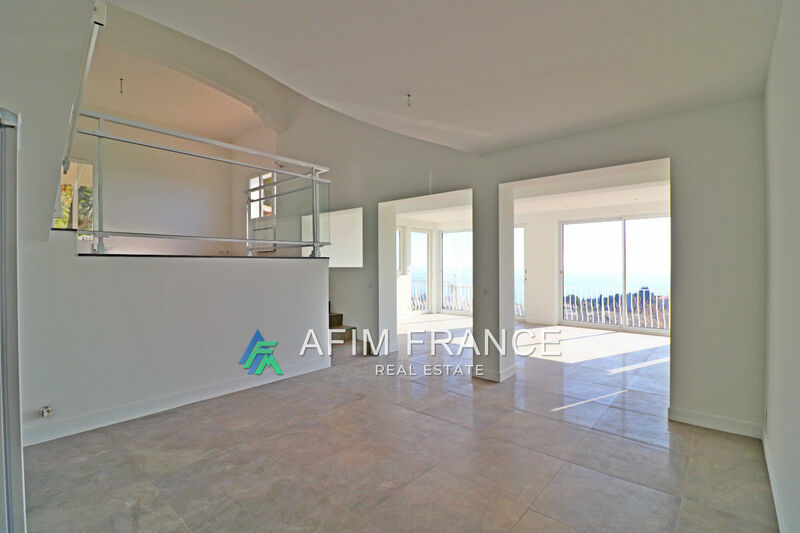 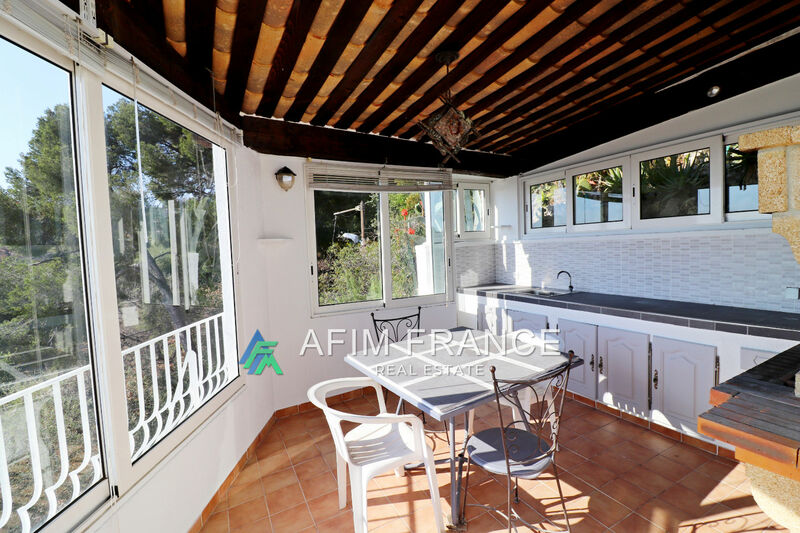 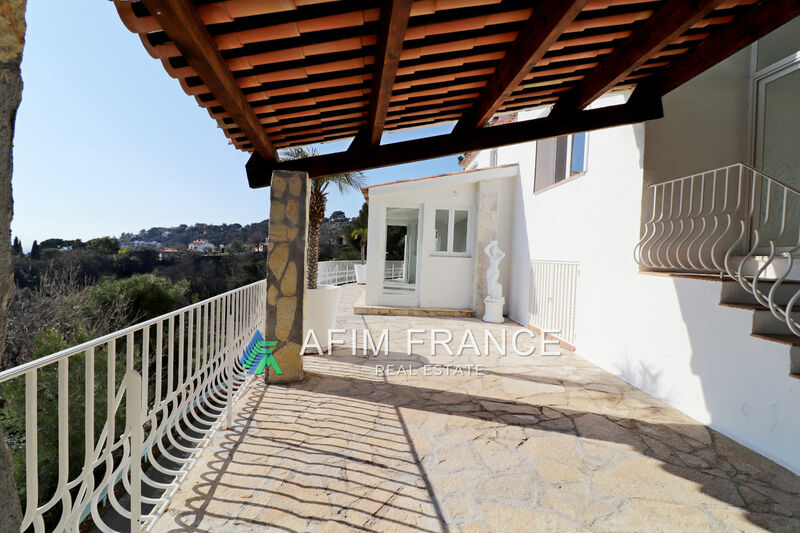 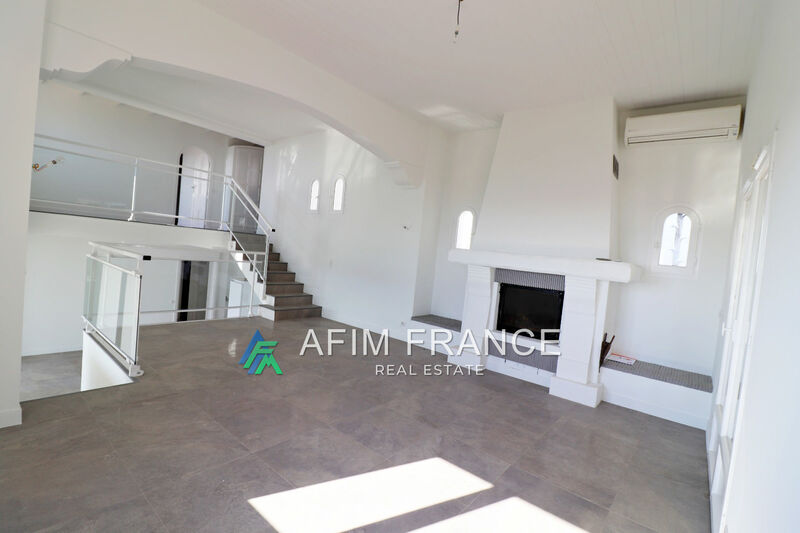 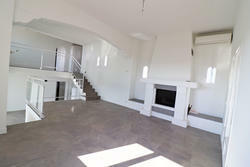 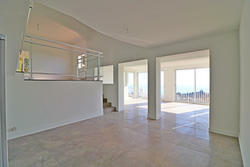 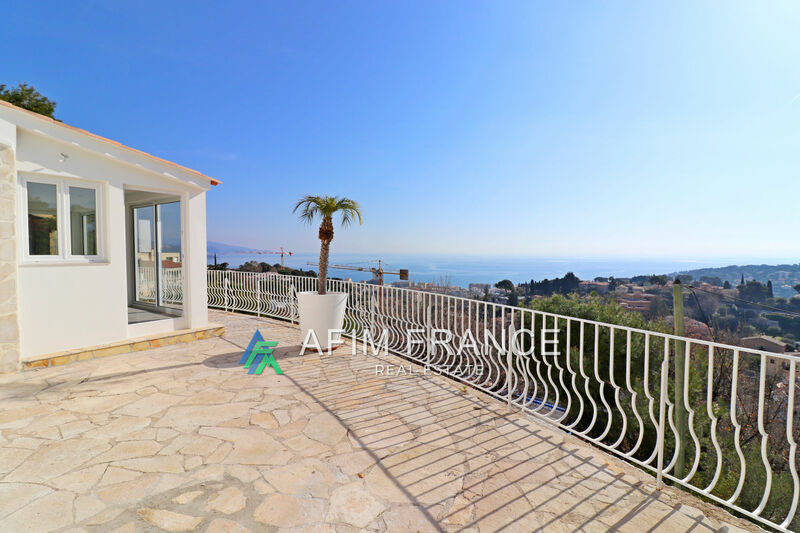 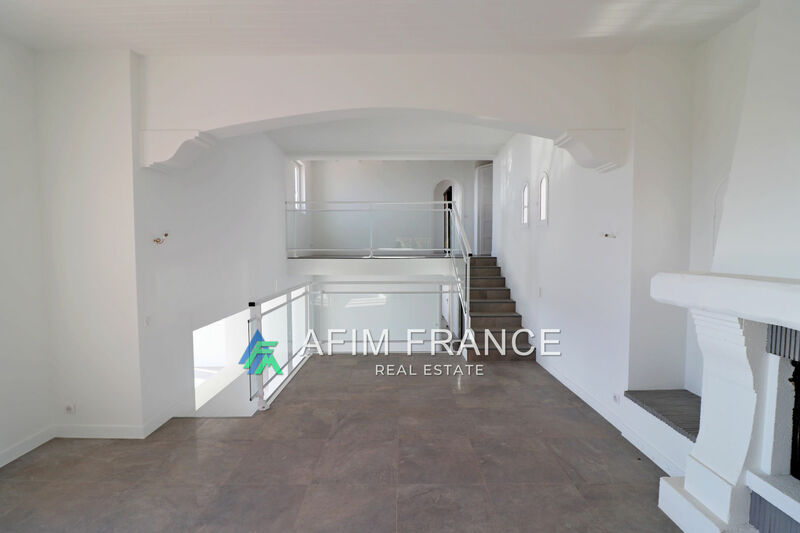 Hammeau Roquebrune Cap Martin, detached house of 180 sqm + 80 sqm of a separate 3 rooms, large living room with fireplace, 3 bedrooms and 2 bathrooms. A swimming pool with summer kitchen. Panoramic sea view. 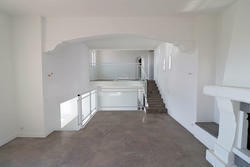 A garage.